Forget the kombucha, take up chess! In news sure to thrill chess players around the world, a new study has revealed elite chess players tend to live up to 14 years longer than the general population. The research from the ARC Centre of Excellence in Population Ageing Research (CEPAR) compared the life expectancy of the general population with elite players and Olympic athletes. The research, which compared the survival rates of 1,208 chess players around the world with the general population, found top chess players can outlive their non-elite chess-playing peers by up to 14 years. “What sparked our interest in this topic have been media reports that the stress of the chess game can increase mortality. For example, the death of two players at a major chess tournament in Norway in 2014 was interpreted as being due to stress of the game,” said Professor Philip Clarke, CEPAR chief investigator. He said the results debunk the theory that elite chess-players die earlier. 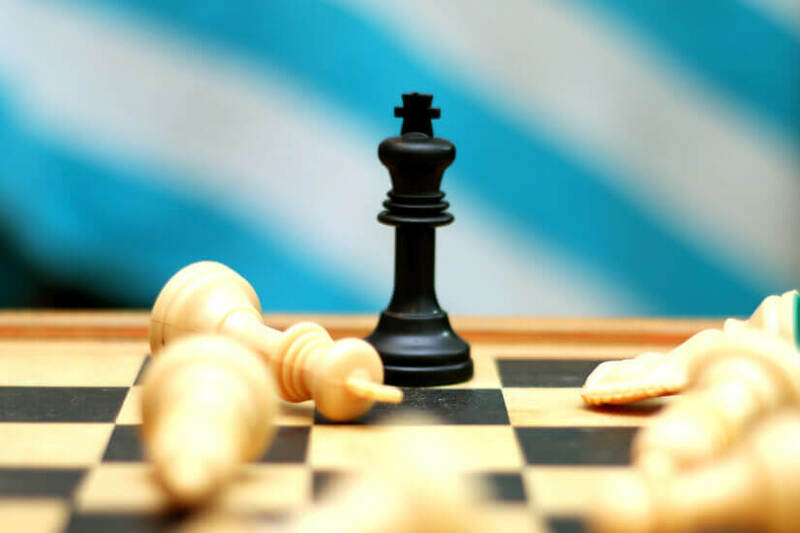 CEPAR senior research fellow Dr An Duy Tran added, “The positive effects of chess on longevity are particularly interesting in an era in which the so-called ‘mind sports’, like chess, poker and competitive video games, have become highly professionalised. “The elite mental athletes in our study had a substantially higher life expectancy than the general population. When comparing with Olympic medallists, it found chess Grandmasters have the same protracted life expectancies. However, as chess players and the population at large lives longer, there’s a growing need for retirement income products that protect against increased life spans. Recognising this, the government last week introduced the requirement for super funds to provide at least one “flagship” comprehensive income product for retirement (CIPR). This move has been controversial, with Sunsuper national manager Ray Murray describing it as “actuarial fraud”.